Towards the end of last week came the announcement 'Superstar' Rajinikanth fans had been waiting for with bated breath for quite some time. Announced to be releasing tomorrow (01.03.2018), the Kaala teaser launch is set to become one of the biggest events in Tamil cinema history. 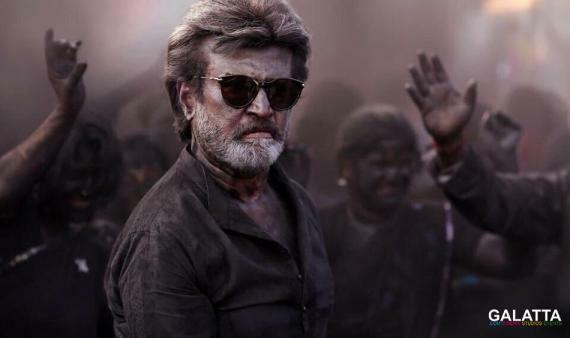 It must be noted the last time a teaser for a Rajinikanth film came out was in 2016 for the blockbuster Kabali, which went on to create new records. Meanwhile, there has been a slight confusion as to at what time the Kaala teaser would be unveiled. There had been reports stating the makers would follow the pattern of launching the Kaala teaser at 12:01AM akin to how other production houses have been doing with their promotional material. That said, it looks like the teaser will not be released at 12:01AM and that the makers will themselves make an official announcement regarding it. Meanwhile, composer Santhosh Narayanan took to his Twitter page to drop an important update on the progress of working on the teaser saying the work is in its final stages. 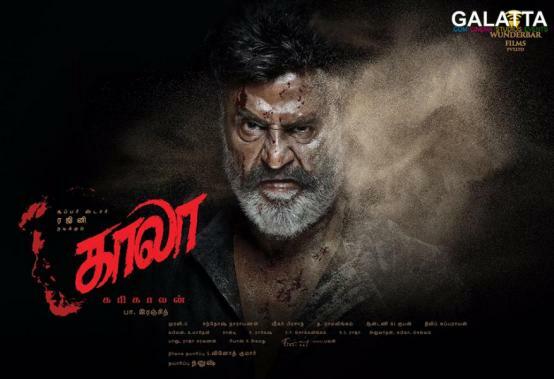 Produced under Dhanush’s Wunderbar Films banner, Kaala has been directed by Pa. Ranjith and features Huma Qureshi playing the female lead along with Nana Patekar as the antagonist and Shayaji Shinde, Samuthirakani, Aravind Akash, Anjali Patil, Easwari Rao among others in vital supporting roles.